Awesome Fun Reading Through the Responses for This Week’s @HashtagSkirmish Game #WaysToKeepMeWarm! We Trended #5 in the US so THANK YOU EVERYONE who played along! Join us January 27th for our next @HashtagSkirmish Game! 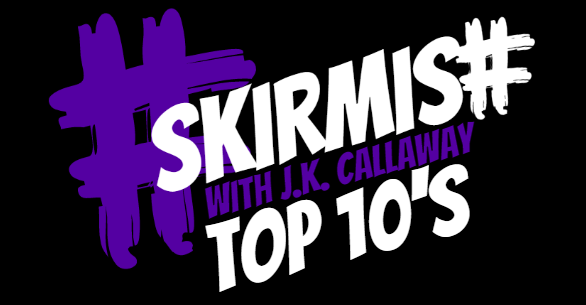 And Now… Here is Our Top 10 for January 20th, 2016’s @HashtagSkirmish Game #WaysToKeepMeWarm! #WaysToKeepMeWarm my ex set me on fire, that was pretty effective.